Arrivals and Departures: Prayer Before Flying- Multiple Choice! Prayer Before Flying- Multiple Choice! 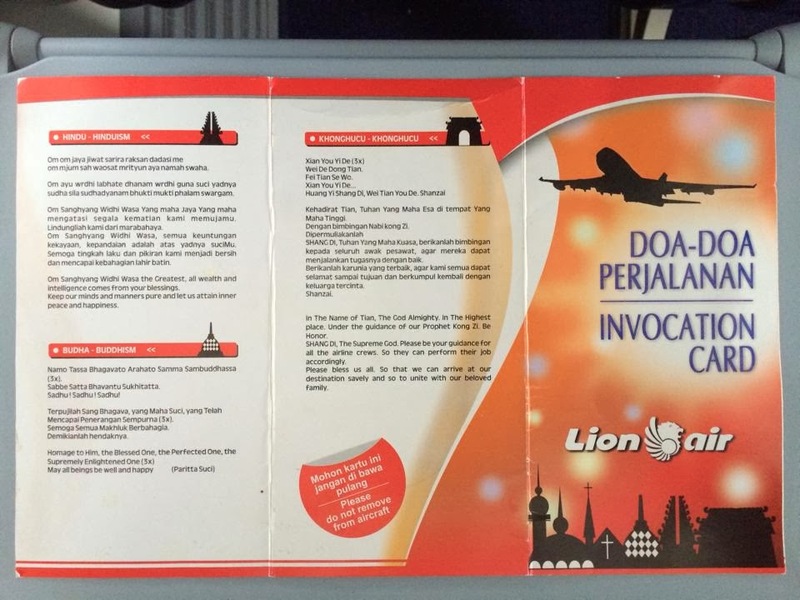 A friend of mine shared this with me- an "invocation card" to aid passenger's prayers for the flight, found in the seat backs of Lion Air planes- Indonesia's largest airline. Pick your prayer carefully! This side of the card features prayers for Hindus, Buddhists, and Confucianists. 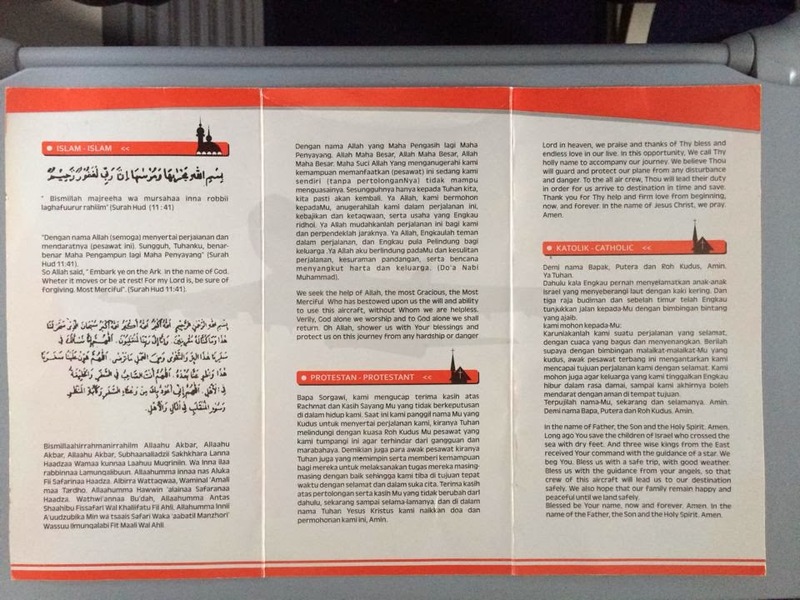 This side features prayers for Muslims, Protestants, and Catholics. 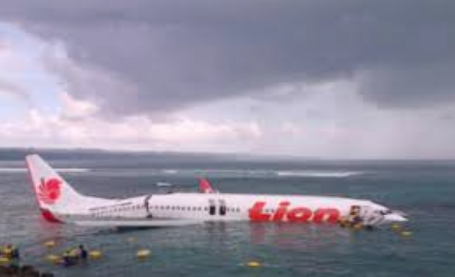 In the next 10 years, Lion Air has massive orders for new aircraft- their fleet will reportedly grow from 120 to 820 planes! 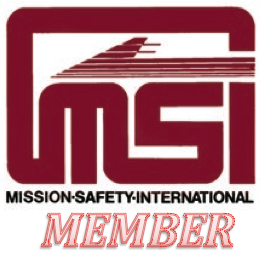 So, how does an airline with poor safety and service reputation keep growing?! ?